San Gwann, Malta, December 2018 – iMovo, a leader in Customer Experience Management (CEM), Big Data Analytics, Workforce Management and DigitalGenius, the Artificial Intelligence (AI) platform for customer service, today announced a new partnership that will allow them to help organisations improve their customer service operations, create new efficiencies and generate value and cost savings through the adoption of Artificial Intelligence (AI). Customer service management has been a main focus for iMovo, since the inception of the company in 2010. As the complexity of managing customers’ interactions and expectations with a business, is continually increasing, it became increasingly clear to iMovo that its own customers needed technology that would radically enhance productivity without impacting the bottom line of the company in an exponential way. The advent of AI in customer service brings with it a lot of opportunities, more so as it builds on existing investments organisations have made in customer service. For more information about iMovo please visit www.imovo.com.mt or send an email to [email protected]. 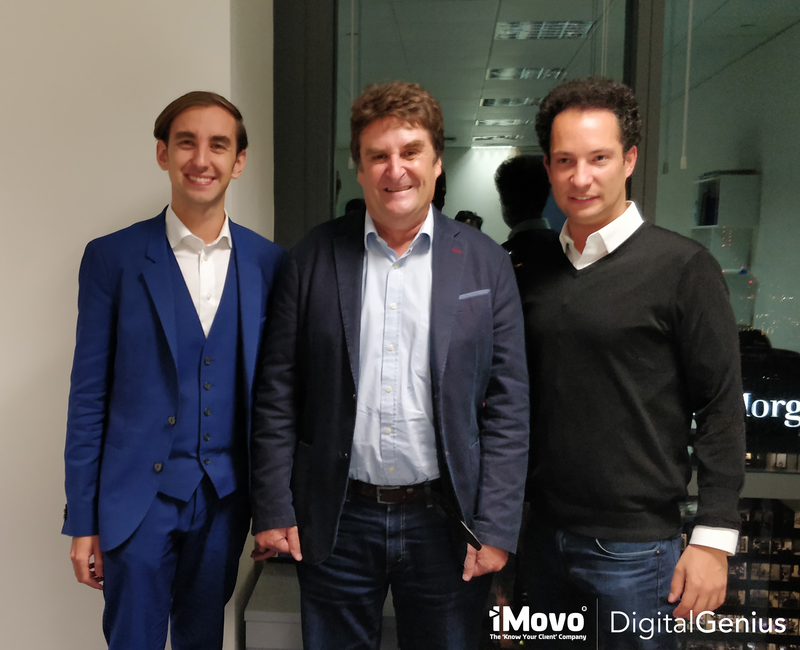 iMovo specialises in Customer Experience Management (CEM), Business Intelligence (BI) Big Data Analytics, Workforce Management (WFM) and Artificial Intelligence (AI). Blending some of the most innovative technology solutions in the market with a formal advisory approach, iMovo enables organisations to build long-term value relationships with their customers resulting in consistent & profitable growth. iMovo is a Premier Solution Provider for Planday, Qlik, Salesforce, Tableau, Talend and Zendesk. The DigitalGenius AI platform is used by KLM Royal Dutch Airlines, The Perfume Shop, Air France and other forward-looking businesses to improve their operations through the use of practical, AI-powered customer service automation. Learn more about how it works here.